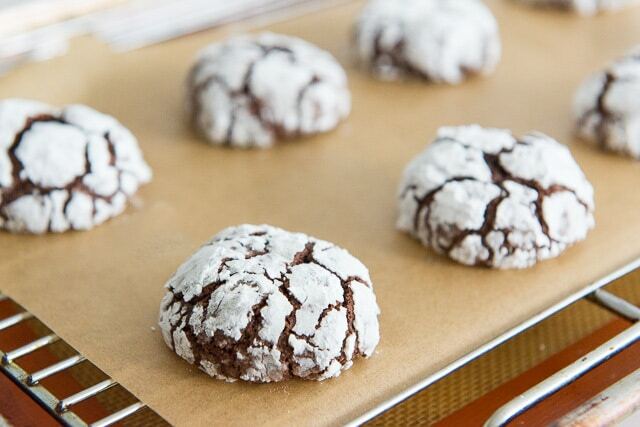 These Chocolate Crinkle Cookies are fudgy and soft in the middle, like a brownie in texture, with a crackled exterior. They’re one of my favorite Christmas cookies! Calling any Christmas cookie your “favorite” is always kind of silly, because clearly there is no one favorite. But this is one of the cookies I make every year, along with snowballs, shortbread cookies, and snickerdoodles, to name a few. 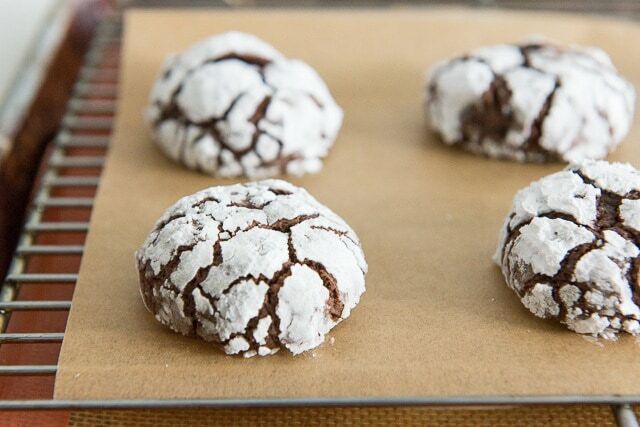 Crinkle cookies are gorgeous to look at, but they truly deliver in taste and texture. I love the chewy in the middle, crisp on the edges texture that it has, and you can even have the same time of experience in other flavors, like Lemon Crinkle Cookies! Chocolate is definitely the best though, and the most classic. 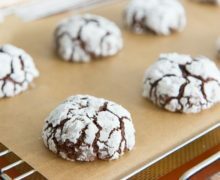 Some people call these cookies “snowcaps,” because of how they look with the confectioner’s sugar coating outside cracking. I think it’s really pretty! A bonus to these is that they also happen to be dairy-free. It can be hard to find dairy-free cookies for those who can’t eat butter, when so many cookies are butter-based. And they taste wonderful! 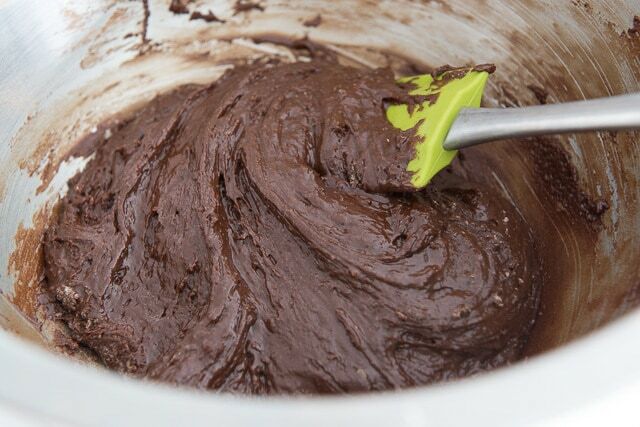 Now, refrigerate the dough for at least 3-4 hours. I know, waiting for cookies to chill is no fun. But, the chilling is important! 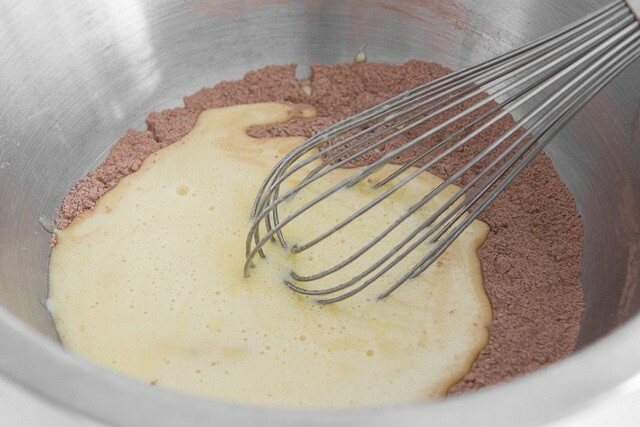 First, it develops the flavor of the cookie (I’ve tested this, and it doesn’t taste as good or chocolate-y without the chill period), and it also firms the dough so it’s more scoopable. Bake for 9-10 minutes, until they have cracked and puffed up. 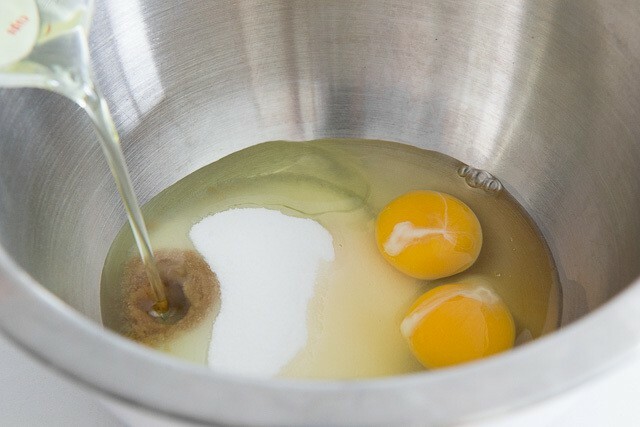 It’s fine if the cookies glisten a bit in the cracks, because you don’t want to overbake these cookies, and they continue to cook after you take them out of the oven. Candy Cane Cookies and Thumbprint Cookies are more of my favorite Christmas cookies. Enjoy! 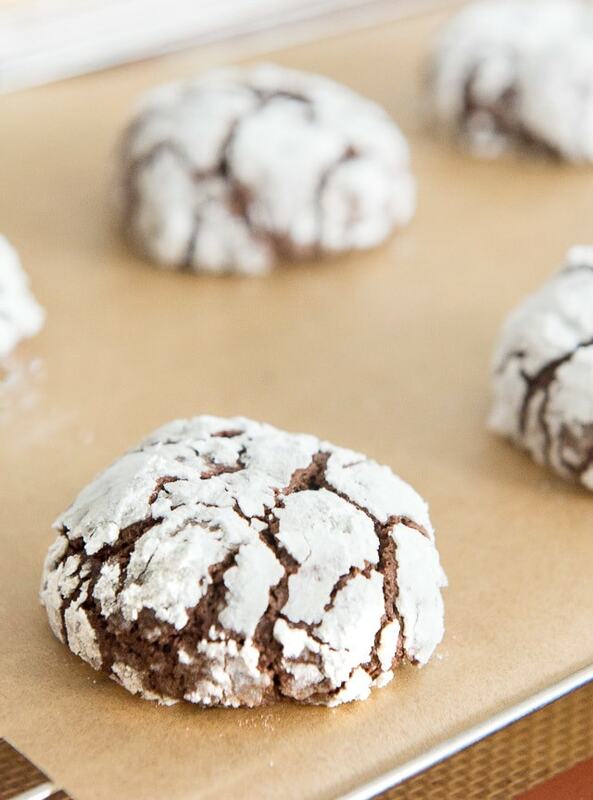 These Chocolate Crinkle Cookies are one of my favorite Christmas cookie recipes! Also called snowcaps, they are fudgy and soft in the middle, like a brownie. Preheat oven to 350F. Line a baking sheet with a silicone mat or parchment paper. 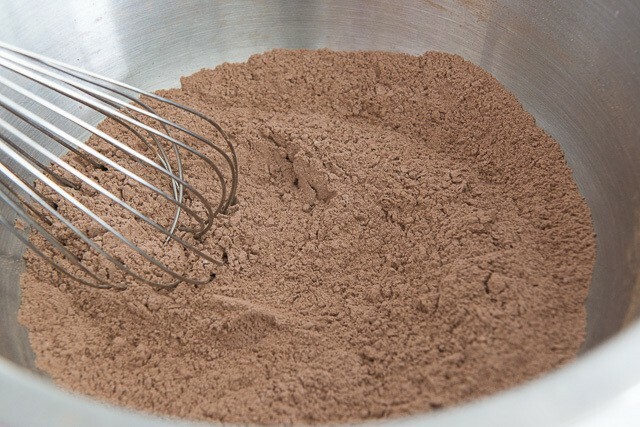 In a bowl, whisk to combine the flour, cocoa, baking powder, and salt. 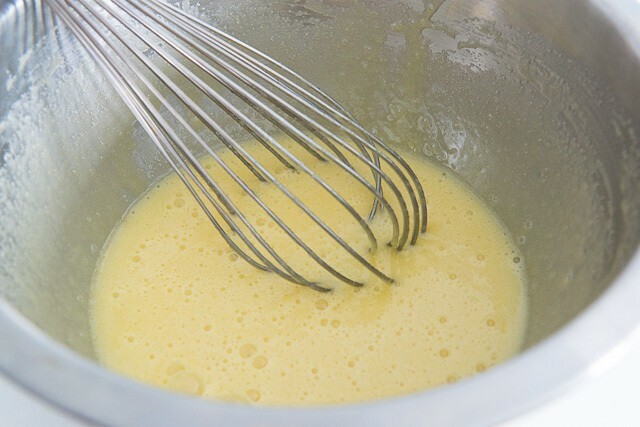 In another bowl, whisk to combine the sugar, oil, eggs, and vanilla. 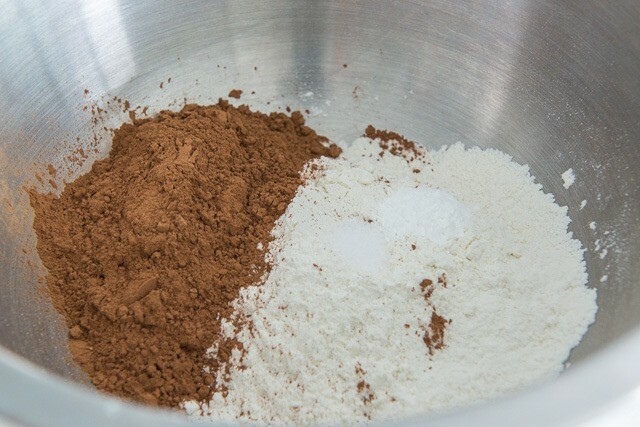 Add the dry ingredients to the wet, and mix until no flour streaks remain. Chill the dough for at least 4 hours and up to overnight. 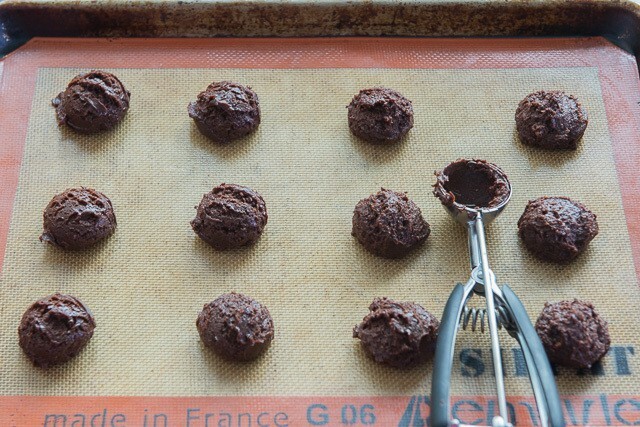 Use a medium (1.5 tbsp) cookie scoop to portion out the dough, then roll into balls. They should be about 1” in diameter. 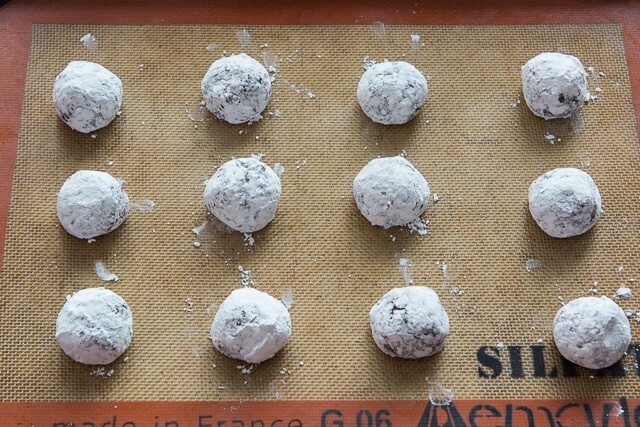 Roll the balls in confectioner’s sugar until generously and completely coated, then place 12 on a sheet pan. Bake for 9-10 minutes, until the cookies are crinkled and puffed up into a mound shape. You want to underbake this type of cookie, so it's fine if it looks a little raw in the cracks, as it will continue cooking slightly out of the oven. Let cool slightly to set, then enjoy! *Any neutral oil works, and I actually even like olive oil. Post updated in October 2018. Originally published December 2016. This post contains an affiliate link.